Wasted? Yep! But probably not the kind of “wasted” you’re thinking about. 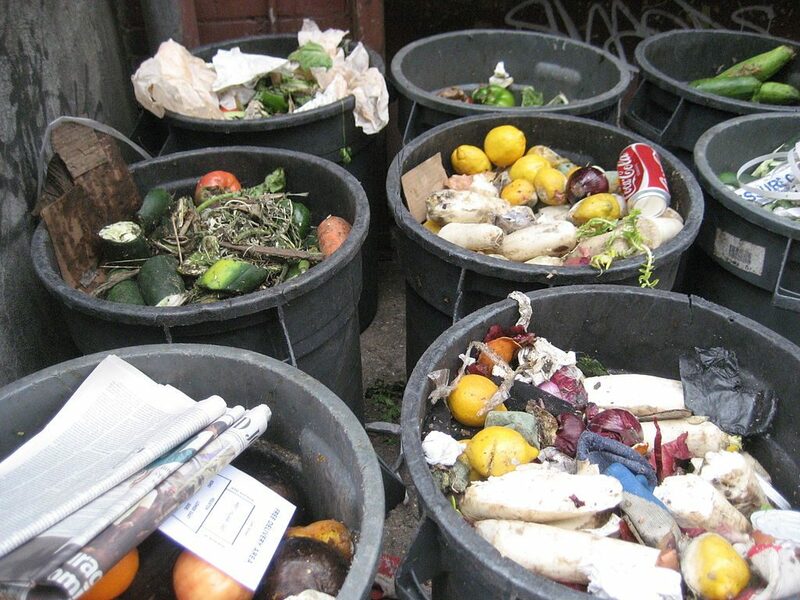 1.3 billion tons of food is wasted every year, which amounts to $1 TRILLION US dollars of wasted or lost food. What would the carbon footprint be if “wasted food” was a country? According to foodtank, if wasted food was a country, it would be the third largest producer of carbon dioxide in the world, after the United States and China. Generating 3.3 billion tons of carbon dioxide and accelerating global climate change, food waste is an opportunity for humanity to do the good thing and work towards reversing global warming. Check out the new documentary Wasted! Story of Food Waste AND refuse to waste food! Want to hear how one US based organization is shifting food-related behaviors and influencing food systems so that we are feeding people and not landfills? Join the conversation on our podcast with Dana Frasz, Projector Director of Food Shift in partnership with the Earth Island Institute. 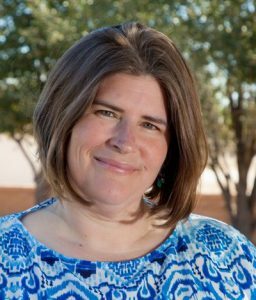 Kelly King is a woman taking small steps toward a healthier happier life and planet, all the while caring for her two children, husband, cat and Mrs. Green’s World.